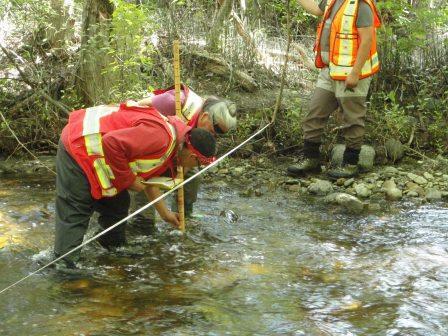 A new section of the Environmental Field Skills Program is being offered in Courtenay from July 4-22, 2016. This three week program introduces participants to field measurement techniques, including the electrofishing certificate. Registration deadline approaches quickly. For more information, clear here.